Kolhapuri’s are just what you need to jazz up your wardrobe. Even if you’re not a fan of desi slippers, then kolhapuris will make you love &apos;em. Not just for women, these super comfortable footwear are available for men too. With the trend changing continuously, kolhapuris are the only static style statement. 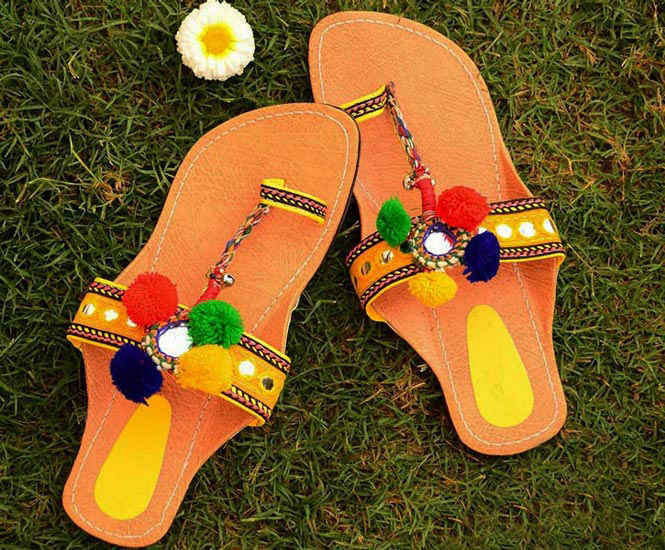 Here’s a list of all the great online portals where you can easily find a perfect pair of kolhapuris to sizzle your summer look! 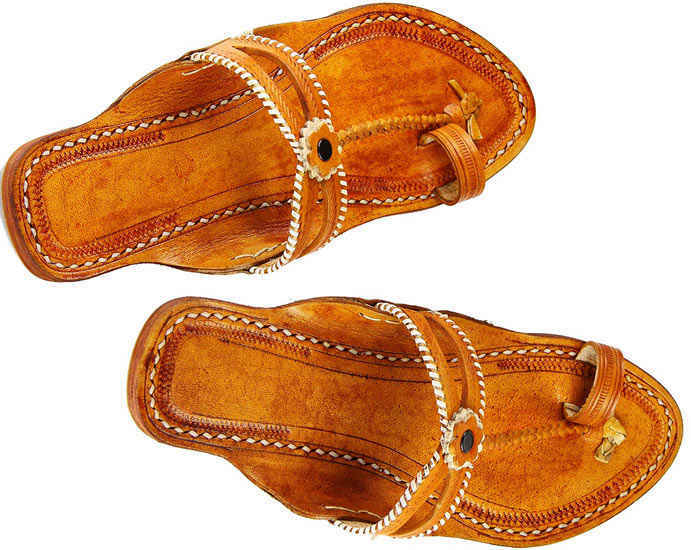 This website houses a giant variety of leather chappals. 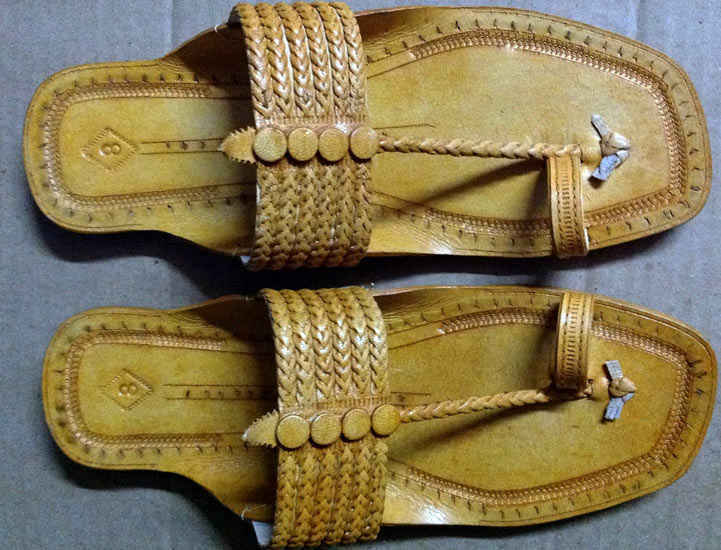 From the regular scissor chappals to kolhapuris, in a myriad of styles and colours. Street Style Store has it all. You can visit them for buying a perfect pair of kolhapuris and make this weather bearable. Also, you can look for other options too and pamper your feet. This page offers you the most easy-breezy pairs of kolhapuris you&apos;ve ever laid eyes on! Decorated with pretty colours and the most pop embellishments, they&apos;ve got a collection you ought to own. Be it floral, traditional or patterned, they have et al, and they’ll easily fit your budget. Check out the page to go snag yours! Craftsvilla&apos;s got many options from which you can pick up some of the cheapest and best quality kolhapuris. They provide you with many colour choices and styles. They guarantee a good shelf-life of the product and you can even get it changed later. 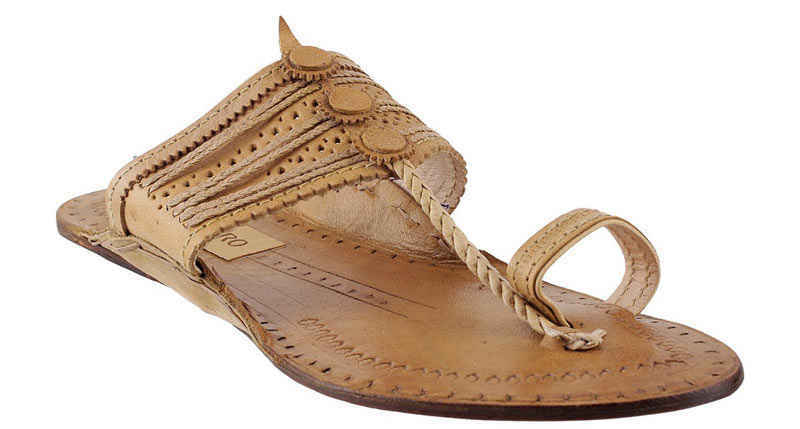 Their stuff is real leather and the colour options are the best to suit this summer season. Go see! Now KolhapuriChappalHouse is one online store which can easily boast of having the best collection of kolhapuris and that too at a very reasonable cost. You can visit their website and lead yourself to a footwear haven. Available for both men and women, these are quite chic and comfortable. Their entire website is dedicated to kolhapuris, so get set go and thank us later! If you’re looking for the most funky pair of kolhapuris ever, then you have to check out this store. They have the best range of stylish kolhapuris that are available in myriad sizes and colour options, and will go with perfectly with any outfit you don. Even though they’re a bit costly, but are worth every penny spent! Another website which offers you a plethora of options to choose from, we&apos;ve got Metro Shoes as another top pick! They not only provide you with free shipping and COD options, but their quality won’t disappoint you a bit. 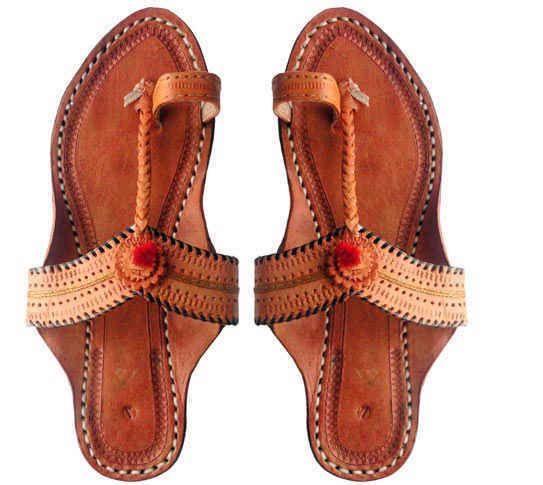 They have kolhapuris for both men and women and so you can shop for anyone you want to! So now having known all the amazing options, it’s time to rock that summer look !